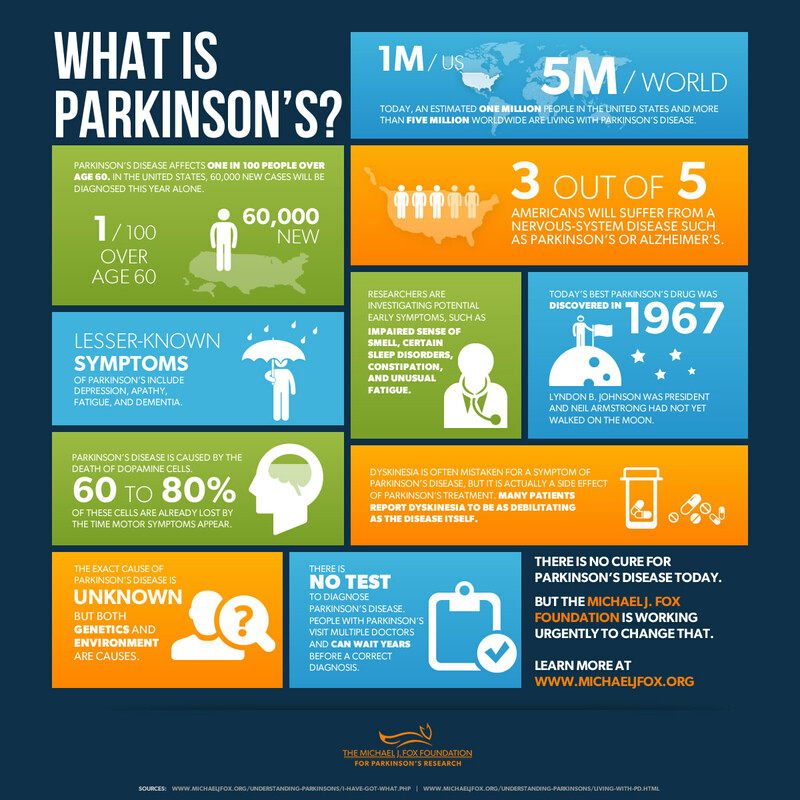 There are elements of Parkinson’s Disease that are rarely discussed. When outsiders think of the disease, their mind often flashes first to the always-lovable Michael J Fox and his great demeanor and positive outlook. Optimistically, we prescribe to his Always Looking Up mentality, but in reality, there is a whispered side of Parkinson’s that those in the community live every day. Parkinson’s Disease is the world’s second ranking neurological disorder, yet other than the textbook tremor, many people are unfamiliar with the symptoms. It would be a great case study to examine how people who are unaware of the disease can treat a person who has the disease. When we go out as a family, we notice these people. We feel the stares, hear the loss of patience, and see the rolling of the eyes. We can imagine what is whispered. We’ve heard questions asked if he is drunk. We listen to the obligatory, “I’m sorry” once we disclose the diagnosis to new acquaintances. We are aware of both friends and strangers relief, thankful it’s not them. As parents, we witness our children’s response as they look down to the ground, awkwardly wishing the moment would pass. Children are best at observation. They quietly read body language, posture and tone. They understand differences. They are forever processing. They are honest in their assessments and when they relay things back there is often no filter. It pains my heart that at seven she understands that people glance over her dad, but yet she can’t process it. Here’s the man who she loves and thinks is amazing, but at the same time, struggles with others recognizing that there is something very different or strange about him. He has had Parkinson’s her whole life, and she knows that his disease at times can be limiting and hard. She is innately kind and patient, but each instance questioning why others find this difficult to do. Through her eyes I see the disconnect. I don’t have an answer for her. I could tell her ~ It’s ignorance. I could tell her ~ They don’t know better. I could tell her ~ She was wrong and excuse away the behavior. I could tell her ~ They are just having a bad day. I could tell her ~ It doesn’t matter. In 2015, regardless of what someones ailment is, they should know better. She does understand and their behavior is wrong. What she is seeing is real – insensitive, unkind, inexcusable, thoughtless people are among us. She watches her father fight everyday to do things he once took for granted, from small things such as buttoning a shirt and writing to much larger things like walking, talking and keeping his balance steady. She sees him. He is not invisible. His love is as real as his challenges. He’s not “werd” (weird). He’s just her dad. It’s a shame to say that people’s perceptions of us can affect our daily lives; that negativity and neglect could shape our children. Our goal is to make sure our girls never lower their expectations of how they should be treated and vice versa. Circumstance has taught my girls strong lessons, and I am grateful for the virtues that they now hold. Treat others how you wish to be treated yourself. When you look at yourself as just “a number”, like the 1 million people living with Parkinson’s disease in the U.S.. It’s often hard to think you matter or more importantly, you can make a difference. The daunting figure – 3 out of 5 Americans will suffer from a nervous system disease, means that someone you know, love or possibly yourself will be in this statistic. It’s when you start looking at specific numbers that are generated that you realize people do care and had the forethought to implement actions to bring relief. 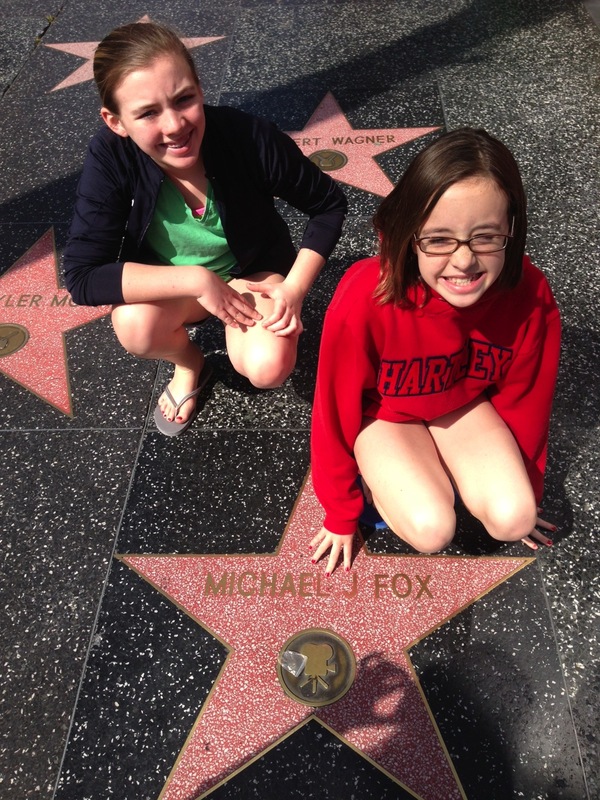 $70 Million dollars was given out by The Michael J Fox Foundation alone in 2013 to new and promising research. They funded more research in 2013 than in any year prior! Thanks to the amazing generosity of donors, 5.9 is the total dollars (in millions!) raised by Team Fox members alone in 2013 to help speed a cure for Parkinson’s disease. Everyone can make a difference, even just one person. The number my children display to help make a difference in their dads day is – 7. You see, back in the day, his number, “lucky” number, was 70. 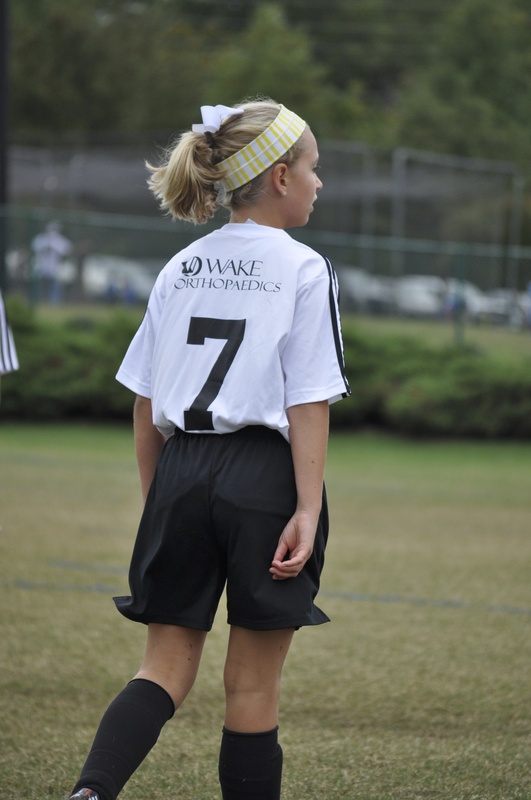 Many a days were spent cloaked in a jersey, representing a team as #70. That was during a time when your name was never on the back of the jersey because you were part of a team. As Don relays, no one name stood out, as a team you all stood together. Much like our fight now! The girls always want to cary a part of him with them. So they try to show they care and want to carry on his strength by wearing a piece of a number that meant something to him. When he watches them play sports, much like the chances of him getting Parkinson’s, the feeling he has is 1 in a million! many ask me personally “What my home run is for our company” My answer is simple. There isn’t one until there is a cure. Therefore, for the month of April – Parkinson’s Awareness Month, we are donating a percentage of each purchase to the michael j. foundation to help fund a cure. I truly belive we are all in this together! Editor’s Note: With her portion of proceeds campaign launching this April, we asked Team Fox member and MagnaReady creator Maura Horton to tell us the story behind her innovative magnetic button down shirts. As a mother of two young children, this is a question that I have heard repeatedly over the last 10 years. When one child mastered the skill, the second began to verbalize the same basic need. Somewhere in the mix, I started hearing the same pleas from my husband Don. As the limited mobility effects of Parkinson’s began to set in, he was beginning to struggle with this simple task as well. First, I started noticing that I was ready before Don; something that had never happened in our many years of marriage. I was the one now standing at the bottom of the stairs inquiring, “How much longer?”, pressing him, “We are going to be late!” During our morning routine, I would witness instinctive, honest-loving moments from our two girls, jumping up on our bed, using it as a ladder, to help their 6-foot-4 athletic father get ready for work by helping him to button his dress shirt. I was naive, and thought that this challenge only happened for him when he was in the privacy of our home, not really giving thought to how Don got dressed when we weren’t around. He has Parkinson’s, but we rarely ever talked about the limitations. To admit to the struggle would mean acceptance. As a college football coach, Don traveled quite a bit with a busy schedule in and out of locker rooms and hotels. The season brings early mornings and late nights, and honestly not a lot of time for small talk in between. However, on one particular night, after coming in from away game, he was anxious to tell me, “I had a hard day.” He repeated and elaborated, “I had a hard day. A player had to help me get dressed to catch the team plane.” Once he spoke of all the particulars I desperately wanted to help him. This was, after all, a man who never complained. The Horton family with Russell Wilson, Seattle Seahawks quarterback. I realized in his words that despite the wins and losses on the field, here in this moment, my husband felt defeated. His dignity had been lost, and the simple fact that his body was betraying him was almost unbearable. For over twenty years, I had been on the sidelines watching Don be a leader, inspiring his players to be better players; to be better men. Mentally, I knew he could overcome the changes he was going through and could motivate himself to stay strong and move forward, but physically, I realized, that his battle with Parkinson’s was not going to be a fair fight, and I could see that my husband’s spirit was starting to deflate. Getting dressed shouldn’t be stressful; living with a disability is hard enough. As I thought through how I could help, the epiphany came, and soon MagnaReady – Stress Free Shirting was born. If there is anything that I have learned from being a coach’s wife, perseverance prevails and something constructive comes from every defeat. In our office hangs a sign that says – “Remember Why You Started”. Our mission is simple and MagnaReady is dedicated to giving back to the Parkinson’s community that we are proud to be a part of. 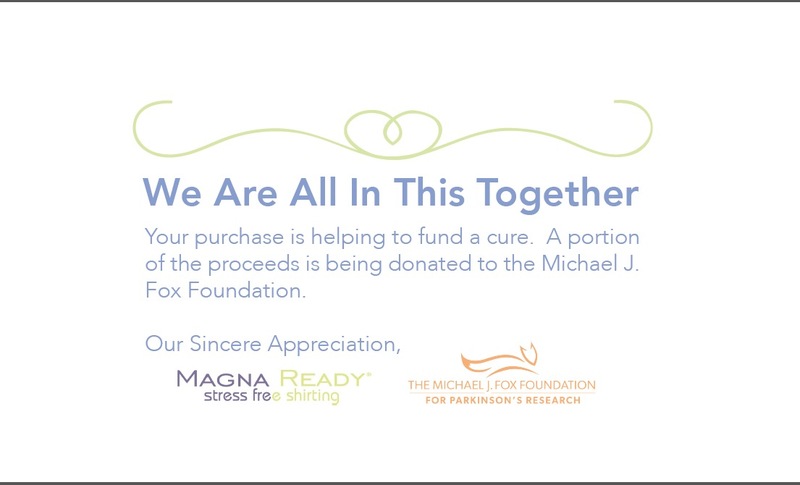 So throughout the month of April, MagnaReady is committed to donating 10 percent of every purchase to the MJF Foundation during Parkinson’s Awareness Month. Until there is a cure we will be the change. We have been married for 20 years. United in our goals of raising a compassionate family who is making a difference, not only on a football field. We just happen to believe, people with disabilities can do amazing things! Don Horton has coached 15 offensive linemen who have played in the NFL. He was once named by ESPN.com as one of the two best offensive line coaches in the United States. 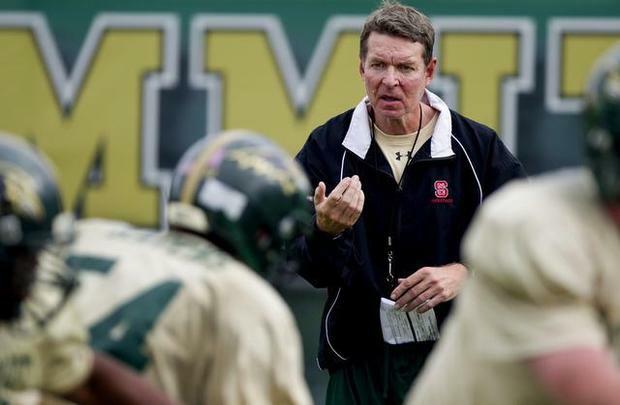 He gained national prominence as a longtime assistant to former N.C. State coach Tom O’Brien. Now he is an assistant coach at Ravenscroft School. Horton has Parkinson’s disease. He has had the chronic and progressive movement disorder for about seven years. Boxer Muhammad Ali and actor Michael J. Fox have Parkinson’s, which can cause trembling hands, uncontrollable tics, stiffness, unsteadiness in walking among other things. Symptoms can worsen over time. There is no cure, and the cause of the disorder is unknown. The disease has affected Horton’s speech and his movement. Former N.C. State quarterback Russell Wilson once needed to help him button his shirt after a game. But Parkinson’s has not affected his desire to help young people. Mike Fagan, a 6-foot-2, 320-pound tackle at Ravenscroft, said he is a better person because of Horton. “First thing, he is a remarkable coach,” Fagan said. “He has so much knowledge. Learning from him has been immensely profitable. Horton, who has coached for 34 years, can still motivate players. Coaching at Ravenscroft has given him the opportunity to continue doing what he has wanted to do essentially his entire life. He resigned from coaching in 2012 but continued working in football operations at State until this spring when he said he was fired less than a month after brain surgery. He moves more slowly now. Some physical changes seem to happen overnight. Other changes have been so gradual that he didn’t realize they were happening until he noticed a major change. The incident with the shirt button inspired Maura Horton to develop clothing that can fasten using magnets, an example of how the family has worked to adapt to Horton’s condition. Horton wants to keep coaching football, a sport he considers the last bastion of toughness. 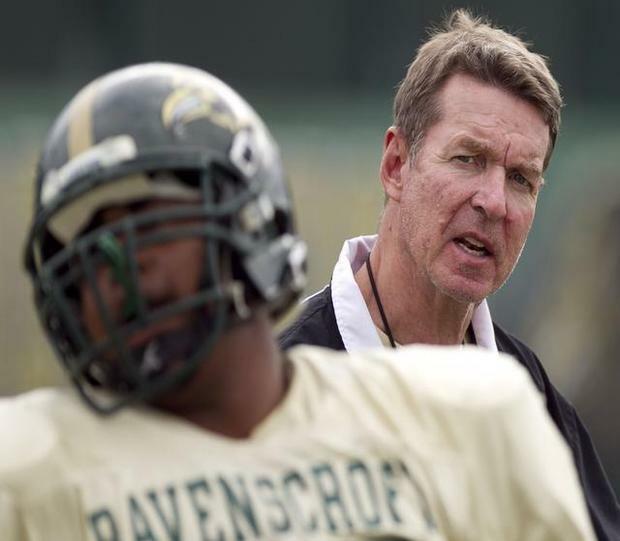 Horton was excited when Ravenscroft coach Ned Gonet offered him a job because he believes he still has things to offer young men. “I hope he’ll have me back next year,” Horton said. No worries there, Gonet said. Horton started his coaching career as a graduate assistant at New Mexico State, Ohio State and Virginia before he got his first head coaching job in 1977 at Norfolk (Va.) Catholic. He led a program that had scored 18 points the previous season to a 4-6 record. He is still in touch with some of the players there. Joe Sparksman, a Department of Corrections probation parole officer in Raleigh who was a runner and linebacker at Norfolk Catholic, said Horton inspired him years ago and inspires him today. Wittenberg University, Horton’s alma mater, offered him a job as an assistant in 1978 and he remained in college coaching until arriving at Ravenscroft. Horton said there has been little adjustment to teaching high school players after working for years with much bigger and stronger college players. And the lessons taught through athletics are the same, too. Horton and his wife were talking about that just the other day. Life is not always fair, but you have to keep getting up. Simple life changes can seem monumental. We have had quite a few ups and downs and the best way we know how, we try to maintain steady. 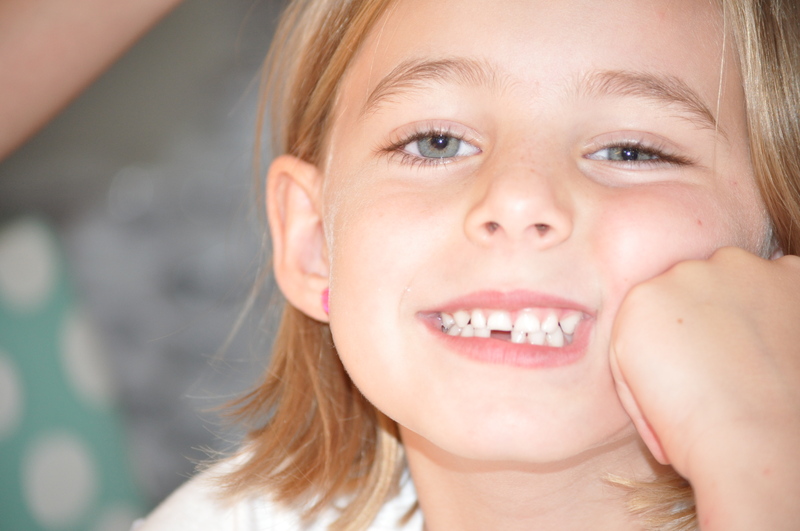 Our youngest lost her first, whiter than white, tooth and I have been in a tail spin ever since. Her age of innocence giving way to the right of passage of growing up, one pearly white at a time. She was overjoyed from the first wiggle. Teasing it everyday. Hoping against all hope that it would fall out soon – so she could securely tuck it under her pillow case with a note. A note about how long she has “waited” for this moment. 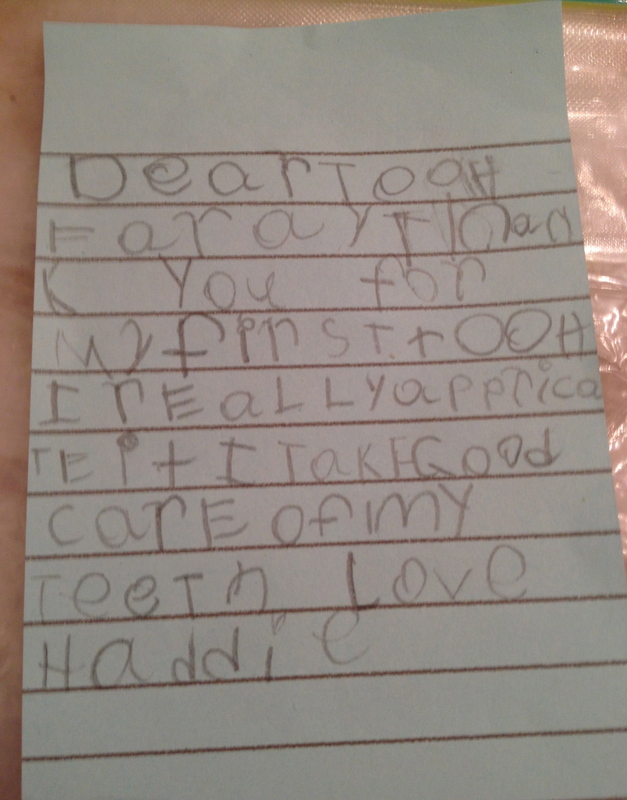 Coupled with a thank you and promises that she will maintain all her teeth the same way. That precious smile, now exaggerated cuteness, with the hole front in center, almost never came to be. That smile…..so glad we did! 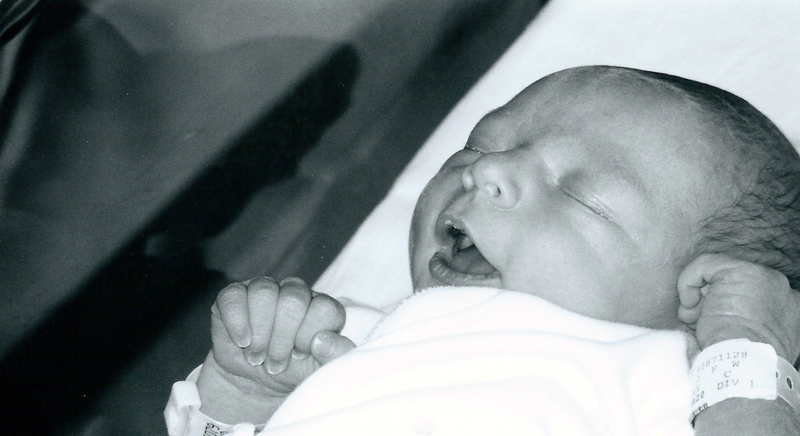 Don and I struggled with fertility for 4 years after the birth of our eldest. In Vitro Fertilization and Parkinsons are two words that are rarely combined. In the later part of my 30’s we were dealing with both issues. After being gifted a child and realizing we could maybe do this “parenting” thing, we attempted for another. We tried…insert failure…. 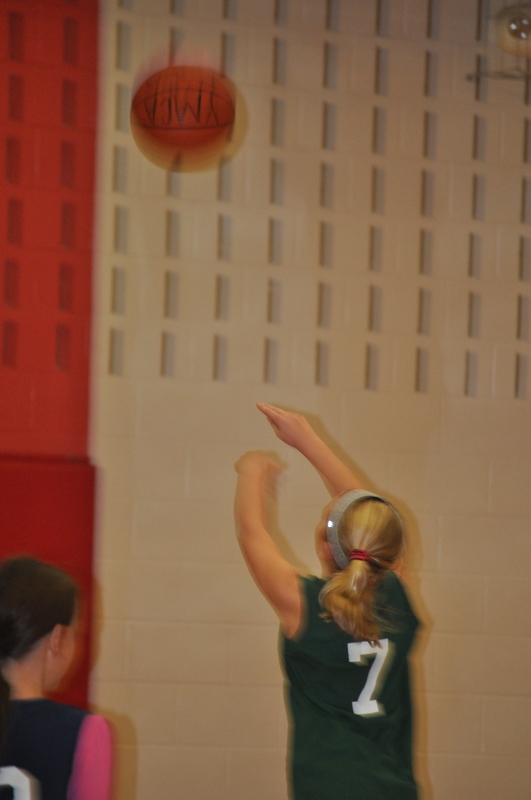 and tried…..insert disappointment ….. and tried…..insert grief……and tried….insert devastation. What was wrong with us (really) me? How could I be a failure at something that we waited for the “right” time to happen? Immediately I learned the true meaning of the gift. After four late stage miscarriages we dove in to the science of baby making. Being Catholic, this was something we never discussed. My sweet mother, by all terms, gold medaled in the olympics of childbirth. She conceived 12 children. So how could I struggle? You would think that would have been game, set match. Most people said to take joy in the family we already had and count our blessings. BUT something so powerful propelled us to keep pushing forward. Most would believe that some higher being was trying to tell us something. Given our new challenge, progression of the disease and future uncertain, we thought… no. Really, truth be told, we thought ……hell NO! We will move forward. We will preserver. We refused to live scared. Then after many long discussions we added another reason to keep trying. We wouldn’t want Libby to have to deal with Parkinson’s by herself. That seemed like a lot of pressure. So, with the odds stacked against us, we tried again. Don at this time had moved to Raleigh to begin his tenure at NC State. Libby and I stayed in Boston, filling our days with doctor appointments, blood checks and ritualistic self injected IVF shots. It was finally time for the “transfer”. We had already been down this road before, with hallowed results, so I told Don he needn’t travel for the procedure. Understandably, I had prepared us for more of the same. The disappointment was routine at this point. The doctor implanted two fertilized eggs and the wait game continued. This time, we heard there WAS a viable heartbeat. Faith in all good was restored. When that toothless smile entered the world, we had more hope than I could ever put into words. In the face of the unforeseeable things that were happening, we had a beacon of light and love. United together, an unbreakable bond, Horton’s. For those of you that haven’t met us, 4 people who will not let our lives be defined by anyone or disease. and…… when Hadley asks about how it is she came into this world, we exclaim with the most guttural sincerity, you couldn’t have been wanted more. In a family of 12 you learn very quickly the meaning of the word HELP. Help your sister tie her shoe. Help drive your brother to basketball. Help your mom by doing the dishes. Sometimes you knew you were “helping” by not asking for anything – because your mom and dad may be consumed with something else. I am not a stranger to the word or concept of lending a helping hand. As a child I witnessed my dad help complete strangers. I recall hearing, “Mike, why are you late tonight?” “I helped someone who needed a lift somewhere.” “Who dad?” “Nobody I knew, just someone down on his luck.” My dad’s quiet, humbling kindness was always there and from my mom, the same. She would also throw in, after a search of something missing, “say a special prayer to St. Anthony”– the patron of lost things. As a mother I witness help. 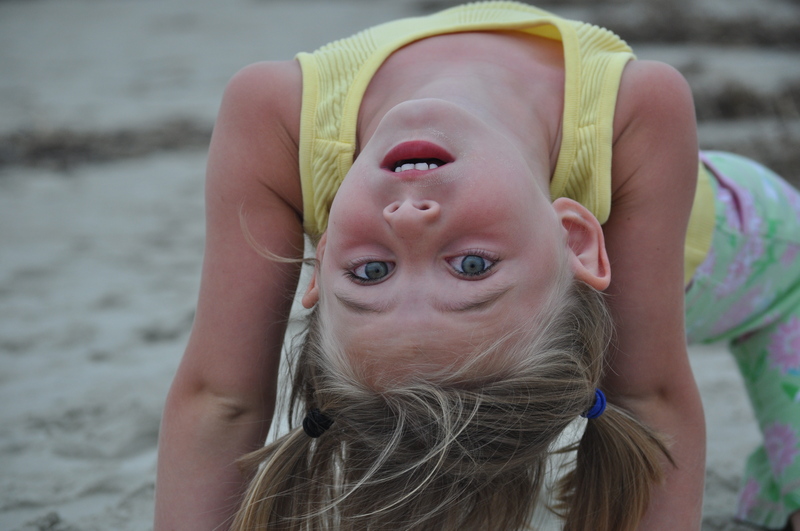 Libby helping Hadley master a back bend – lesson I hear – You can do anything! Libby helping Hadley learn to read – lesson I hear – I know you are smart and capable AND worth my time. Libby teaching Hadley the rules of tennis and life – lesson I hear – I will always be here for you if you need anything . Hadley schooling us all on her made up knock knock jokes – lesson I hear – It’s important to always laugh. A recent favorite of mine… “Hadley, this is what you do if someone makes fun of dad”. (which unfortunately has happened) Lesson I hear – Siblings understanding strength and unity. As an adult I’ve helped. I make an attempt to help families, both that I know and who are complete strangers. I volunteer my time, thoughts and resources – all of which I know I can do more and should. I am trying to being an advocate for Parkinson’s. One of the manifestations of the disease is a quiet voice and I am happy to lend mine for the cause. I try to help my own family build the tightest indestructible wall of love, that no one OR disease can break. But this four letter word has been haunting my soul. I am an avid reader, lately, not as much for pleasure but for research. The Michael J Fox Foundation published a Facebook post that encouraged people to “share” or comment. Most were lengthy compelling stories about life challenges and changes. I read them all but when I close my eyes at night I still see one mans response. It was four simple letters – one simple statement and if I were being completely honest, a desperate plea. It simply read “Help”. Today I feel like asking. Help us find sanity. Help us find patience. Help us find peace and if I could channel my mother, St. Anthony, Help us find a cure! As Parkinson’s Awareness Month comes to a close, I wanted to share our families tribute to this Parkinson’s symbol. The elegant long-stemmed, tea-cup shaped blossomed tulip is the universal sign for Parkinson’s. Last fall Hadley and I planted our “crop”. Paying tribute to her father, hoping for a few to be spared by squirrels, take root and bloom. We hadn’t noticed any signs that the fruits of our labor were successful until very recent and then our eyes were graced with the most spectacular sight we could imagine. Not known for having a green thumb as both sets of grandmothers do, we were overly delighted. 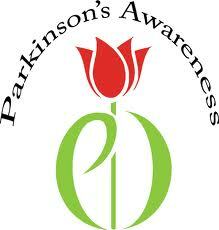 The story of the Parkinson Tulip began in 1980 in the Netherlands when J.W.S. 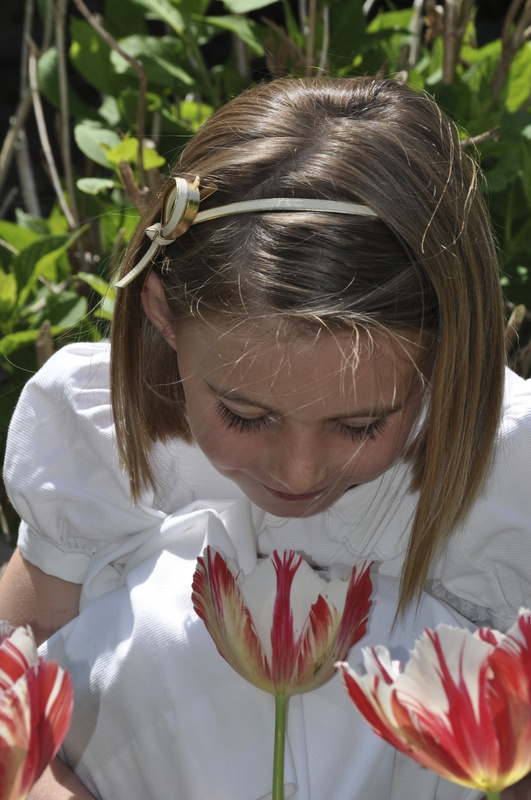 Van der Wereld, a Dutch horticulturalist who had Parkinson’s disease, developed a special tulip. Van der Wereld named his prized cultivar, the ‘Dr. James Parkinson‘ tulip to honor the man who first described his medical condition and his contributions. The three petals symbolize love, hope and fight. So this spring as you tiptoe through the tulips and admire the beauty of these perennials, please know there are millions fighting this disease, many more families and friends hoping for answers and all in the name of love. Maybe, just maybe it will inspire you to plant these special tulips for someone you love too. Parkinson’s Awareness Month means just that…Be Aware. Aware that many people are fighting to find a cure, several are securing funding for the possibility of relief, droves are digging in to promote education, treasured people are teaching how to live fully with the diagnosis and umpteen individuals are empowering acceptance. My eldest brother and his family, traveled recently to Los Angeles to assist The Ohio State University Buckeyes basketball team in their quest to make it from their Sweet Sixteen standing to the goal of NCAA champions. He sent me a text – no words -just this picture. I quickly showed it to my girls (ages 5 & 10) and their faces lit up like fireworks. Not many people under the age of 20 really can say they know the film works of Michael J Fox. This had nothing to do with Marty McFly. “Awesome” Libby exclaimed. Hadley said “lucky” and wanted to know if they had met him. At that moment, they didn’t feel alone. Their awareness helped my girls feel accepted. Happy that their 10 and 13-year-old cousins would extend a silent hand to say not only do we understand but we are here to support you. It says we stand beside you, with you and in kid language, we have your back. Thank you Mike and Beth. Awareness can be small simple gestures too.